“Life is a song that must be sung,” Langhorne Slim growls gruffly, in the company of beautiful brass and a straightforward, vintage sound. One could argue that the music of “Life’s A Bell”, the opening track of Slim’s 7th professional release, The Spirit Moves, seems more fitted for the “Country Music Time” radio program than a Spotify playlist. However, Slim is just is being what he always intended to be with his listeners; candid. As banjos fly (“Meet Again”), piano meanders (“Put it Together”), and trumpets swell (“Spirit Moves”), the album makes it clear that Slim isn’t looking to cheaply ear-worm his way into the hearts of apathetic, radio-play addicted, trust fund babies. Rejecting the popular polished Indie-folk movement of late, Slim sticks with the gritty and driven Southern sound he’s always trumpeted. One part open wound and one part musicianship, The Spirit Moves literally holds nothing back. With each word, he sells his listeners more than a handful of notes run through a mixing board. He offers them a quality that cannot be taught the same way guitar lessons or vocal training can. He presents them with vulnerability. Hiding nothing Slim gives everything. The album ends with the same overwhelmingly raw and emotion honesty that gives listeners a piece of Slim, shifting the track list from a collection of songs to a hoard of confessions. Despite his classical training, listening to Slim croon feels more front porch bullshitting from friends than a Conservatory of Music lecture. There is no snobbery or constructive criticism dangling in the distant background of his words. He’s not judging or testing his listener’s reactions. 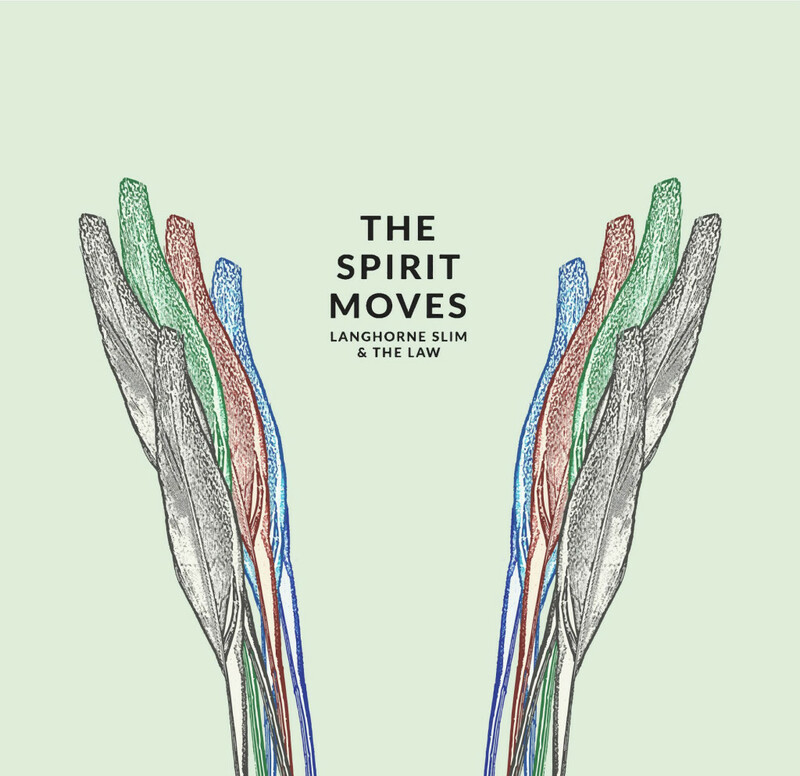 Simply approachable and accepting, The Spirit Moves is built with riffs that last and lyrics that tell a story. Neither uppity or expendable, the album finds itself in the perfect position of being able to tell that story to every man, woman and child who cares to listen.